Ann Penketh produced a well-written British mystery, which kept me intrigued and hooked from page one. The characters felt genuine and real. The setting was easy to visualize, as I felt transported to the small Norfolk Village. It was a quick and easy read as the storyline flowed nicely throughout. 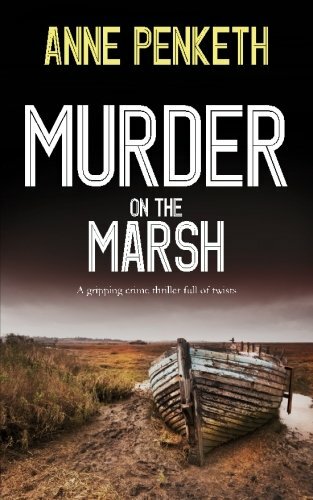 In general, I found “Murder on the Marsh” by Anne Penketh to be an awesome mystery that takes place in a colorful British village, and colorful characters as captivating as the plot. I give it Five Stars and recommend it to all mystery and detective story fans! I will definitely follow this author.